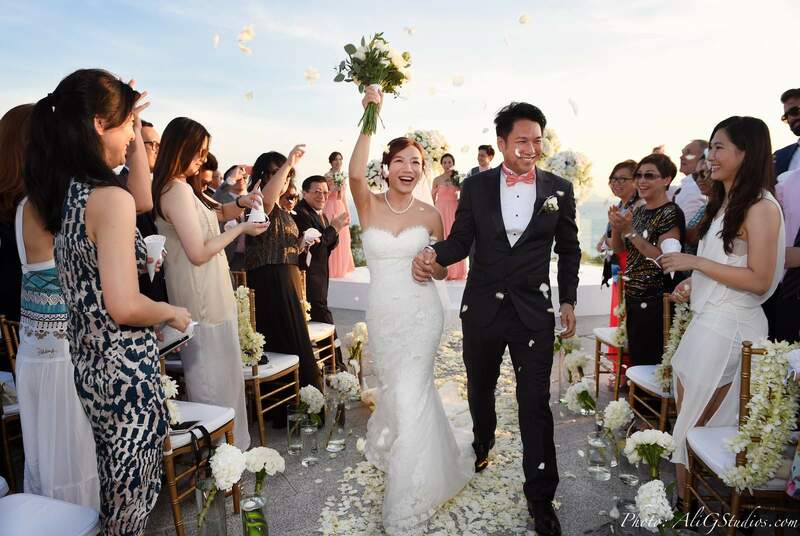 Your wedding day will be one of the most memorable and amazing days of your entire life, yet at the same time, it will also be an overwhelming experience! 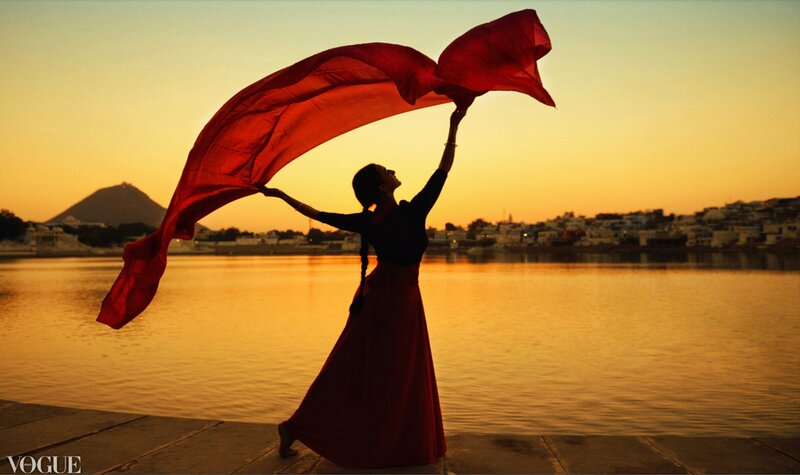 Choosing the perfect photographer can be a daunting task in itself, so here are some simple steps that may help! The story of the creative collaboration with Colleena Shakti and the resulting image in Vogue Italia. 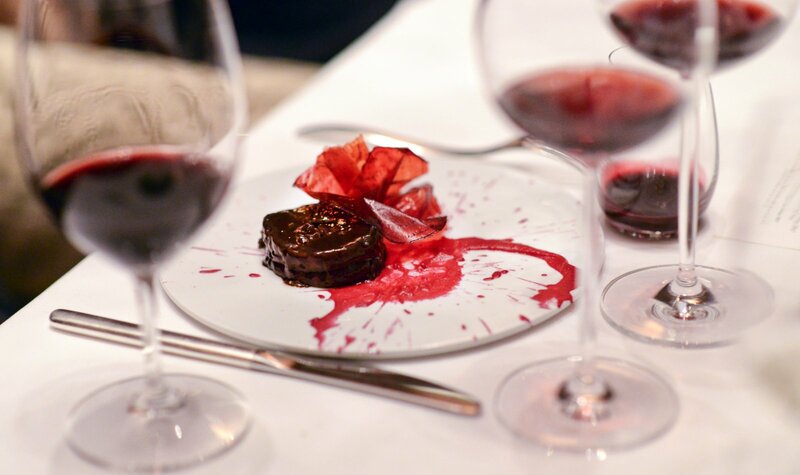 As part of the Landmark Mandarin Oriental's 10th Anniversary, the 'godfather' of molecular gastronomy, Ferran Adria, was the guest of honor for a 2-night event in Hong Kong. 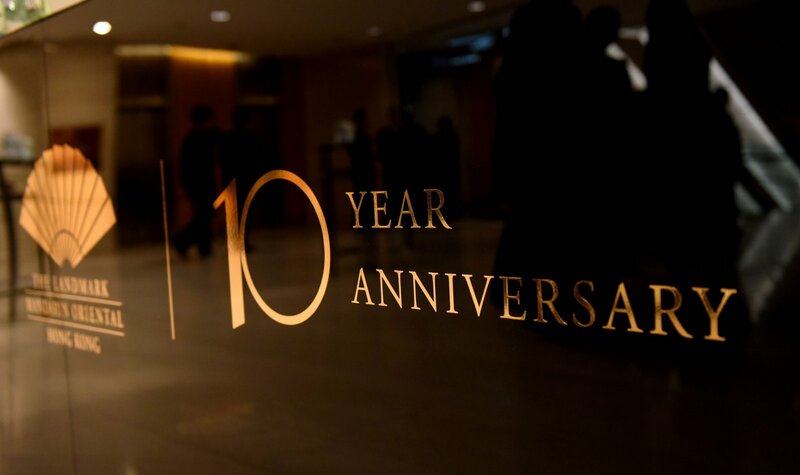 The Landmark Mandarin Oriental, one of Hong Kong's top 5-star hotels, celebrated its 10th anniversary with the soulful sounds of American songstress Judith Hill. 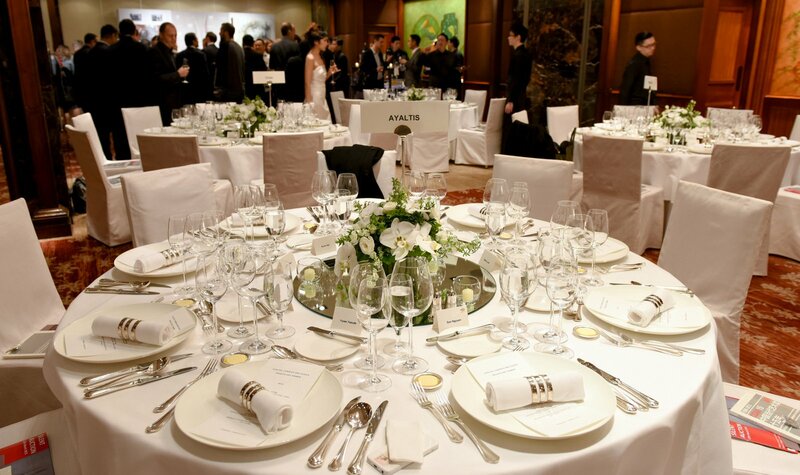 Guests of award winning hedge fund giant Ayaltis AG from Switzerland and the foremost international collector of Chinese contemporary art, Mr Uli Sigg, enjoyed an intimate VIP dinner at Mandarin Oriental. 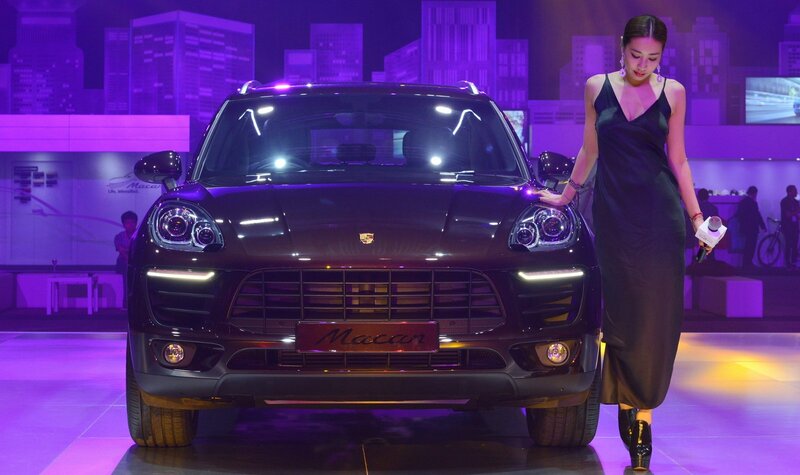 With over 1000 guests present at the Asia World Expo in Hong Kong, Porsche unveiled 3 models of its new SUV, the Macan.